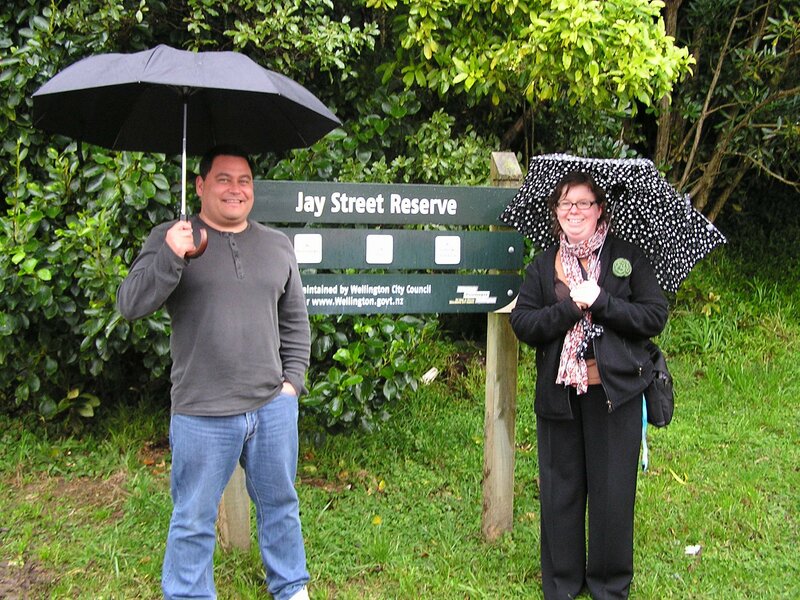 We have had a lot of support for the development of the community gardens in Newlands/Paparangi. There was mention on ONE EYED FM and articles in the Independent Herald in July (p 3) and November (p 5). Home Harvest provided us with seeds to get seedlings started. David Garret, local real-estate agent promoted us through his website.